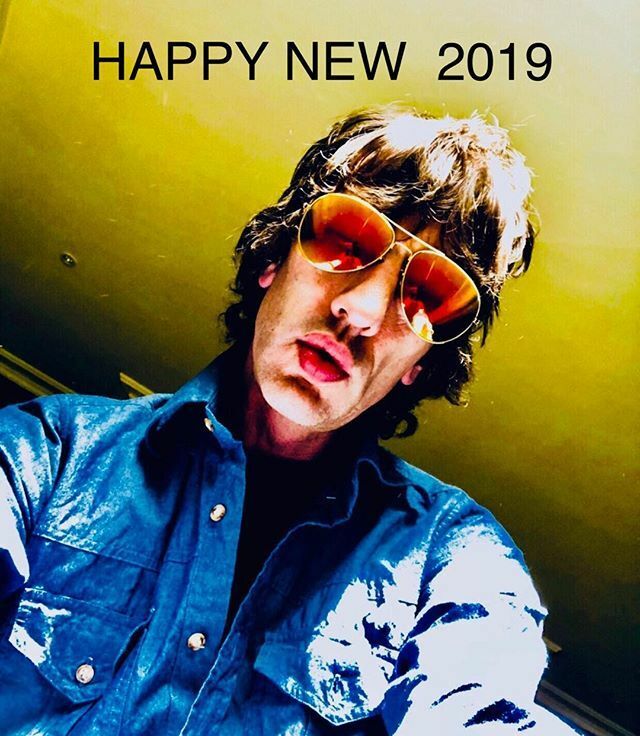 The latest news from the official Richard Ashcroft website and social media channels. Sign up to the newsletter for exclusive pre-sale news and announcements. 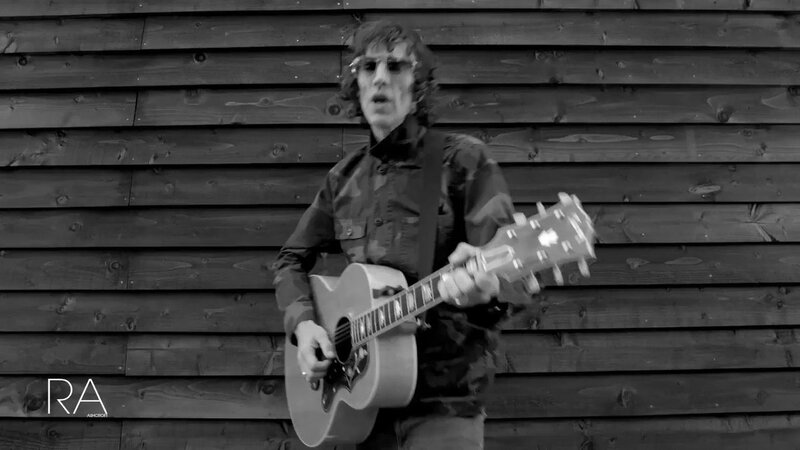 Make sure to sign up to the Richard Ashcroft mailing list below to get news on exclusive pre-sale information. I hope someone ponies up some folding and gets Richard to Australia. You're talented pure! You're my favorite singer:-) I love your music! Stateside. Pretty please??? We love you. Any gig un France ? Any spares for Newcastle academy around? Anyone know the support pompey? North American tour this year ???? 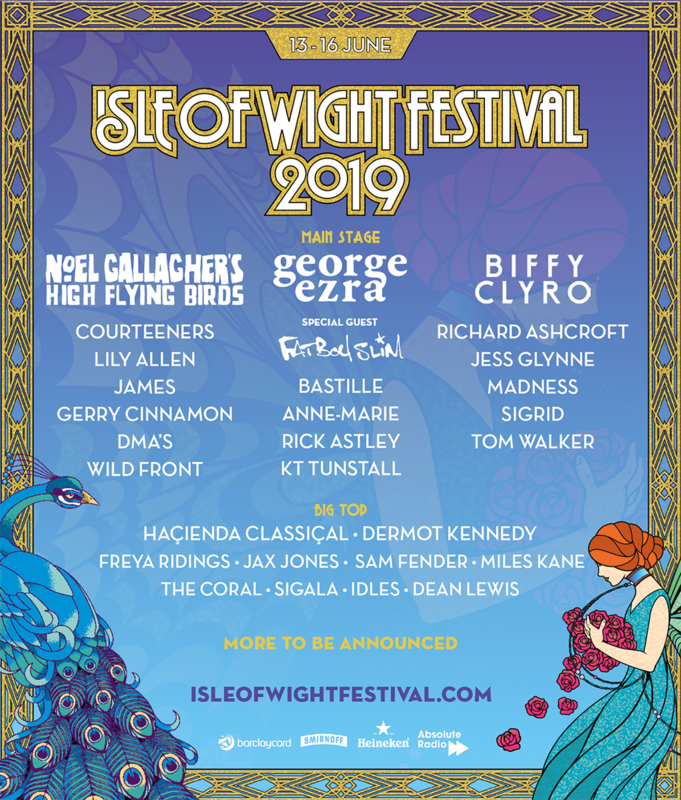 Any word on support act for Edinburgh? 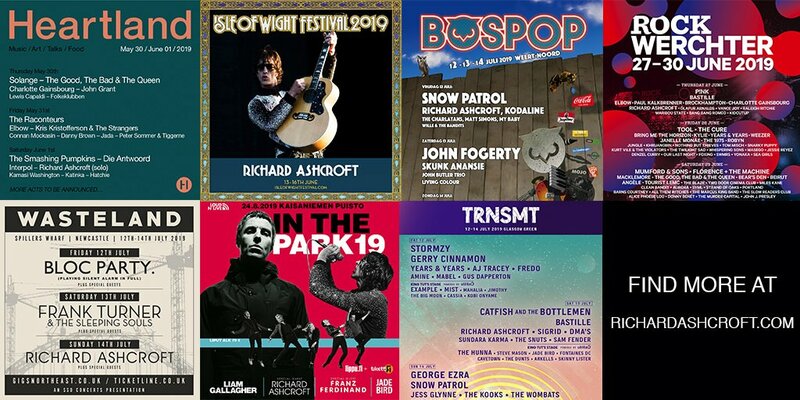 Check out this video trailer to get you in the mood for Richard’s forthcoming April & May UK shows. If you have never seen him live... go he’s the best performer out there!!! 😘 I saw him in London and he was incredible. After all he is the guy who cast no shadow. Can't wait, I'm going to 2 of these dates!! The BEST live artist! Olympia here I go with my son to see my favourite singer bring it on Richard. The States are calling. They need you to tour here, especially in Raleigh, NC. 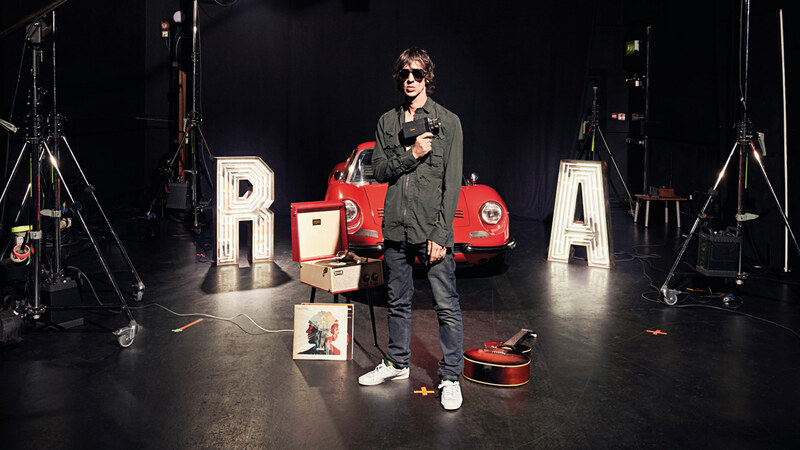 The first two Verve albums are amazing and Urban Hymns has its moments but he's been in rapid decline ever since. Getting excited hope my tickets arrive soon from Ticketmaster still not posted. The missus and I are going to Leicester De Montfort, and it's sold out. WWicked. Has anybody received their Olympia tickets yet? I’m still waiting. Proper talented bloke👍....want to see him again. Amazing talent! I'd love to see him live! 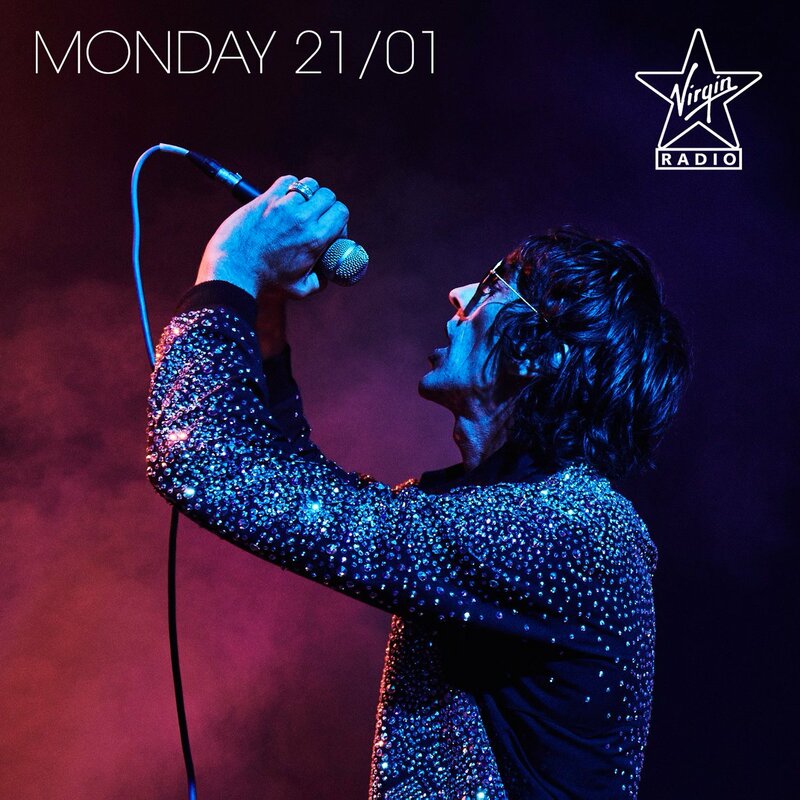 Hear Richard chat about ‘Guilded Halls’ in his final 'Natural Rebel' track-by-track clip. These extra tunes are great. I have your tunes on constantly. Thank god for Richard being around and writing wonderful songs full of redemptive power. 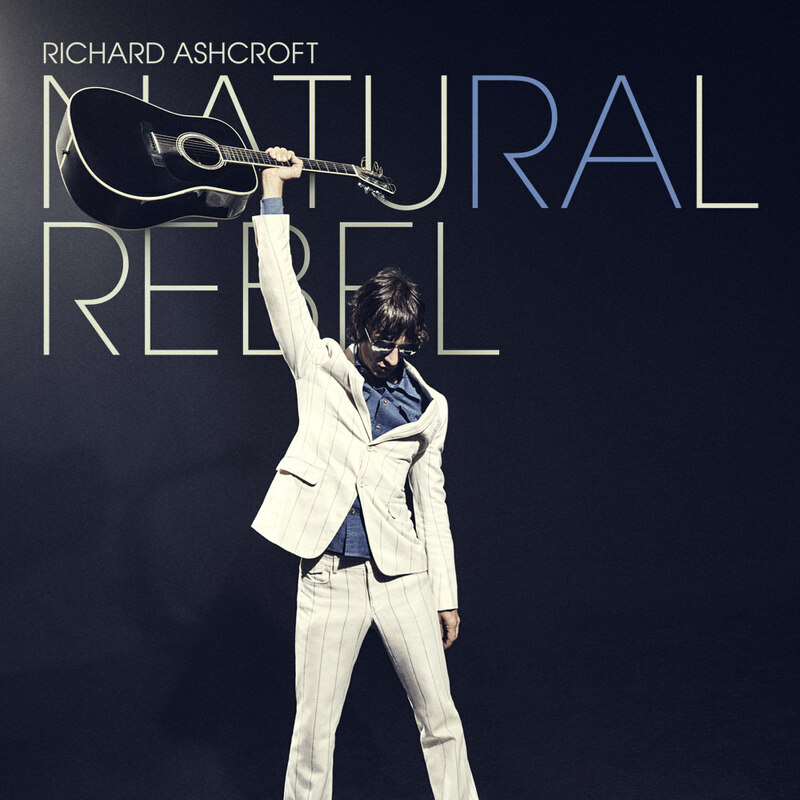 Richard Ashcroft is gifted in so many ways. He is a true inspiration. A good song about how to get past the things that hold you down and back. One of the few artists still spreading a positive message. I do really love you 😍!!! Both extra songs are great! I think he is the best vocal in the World this moment. Very pleased to announce that the #NaturalRebel Deluxe album, ft. the bonus tracks ‘Guilded Halls’ and ‘Rare Vibration’, is now available through all digital stores and streaming platforms.